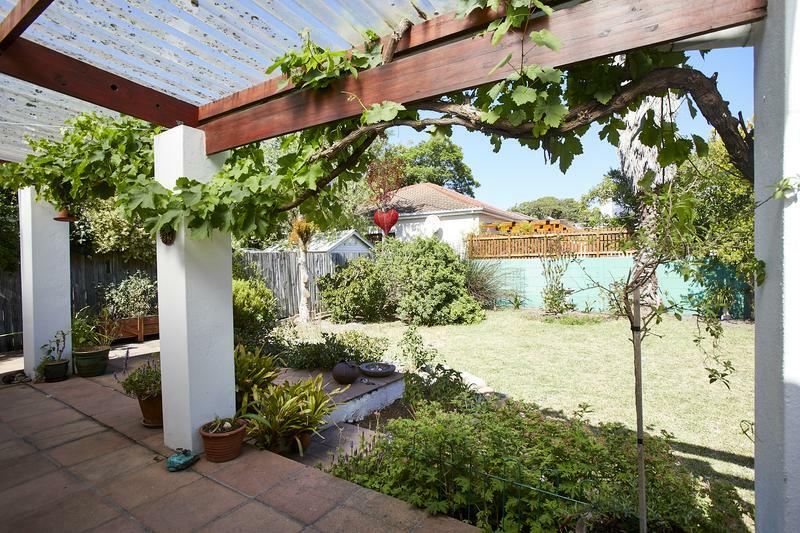 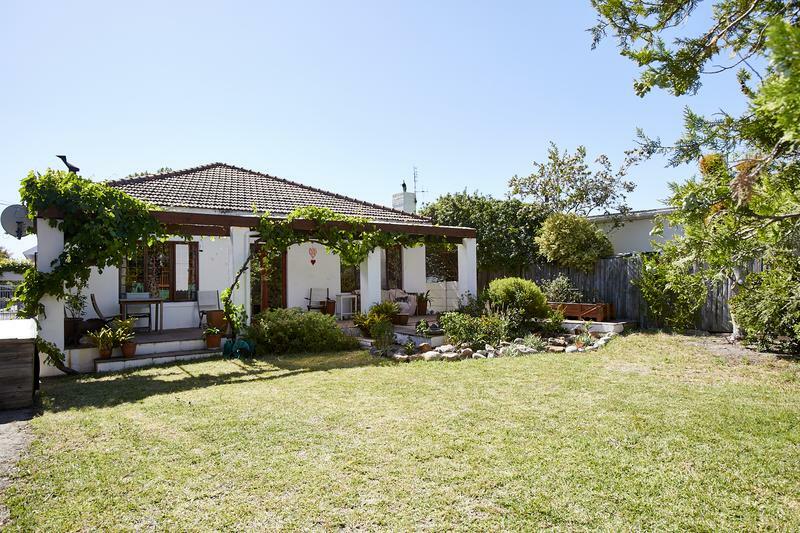 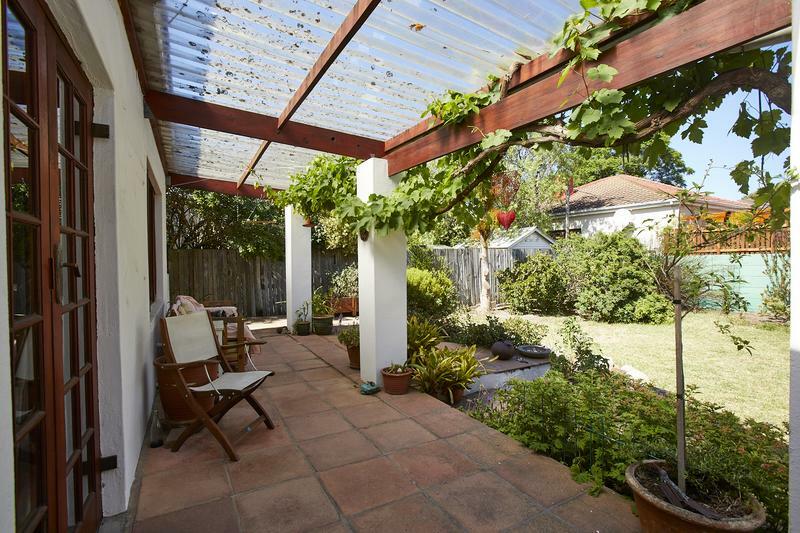 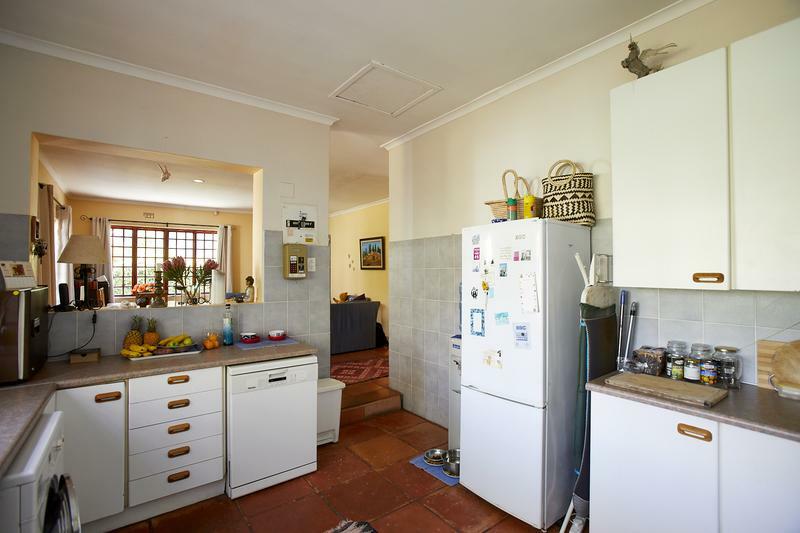 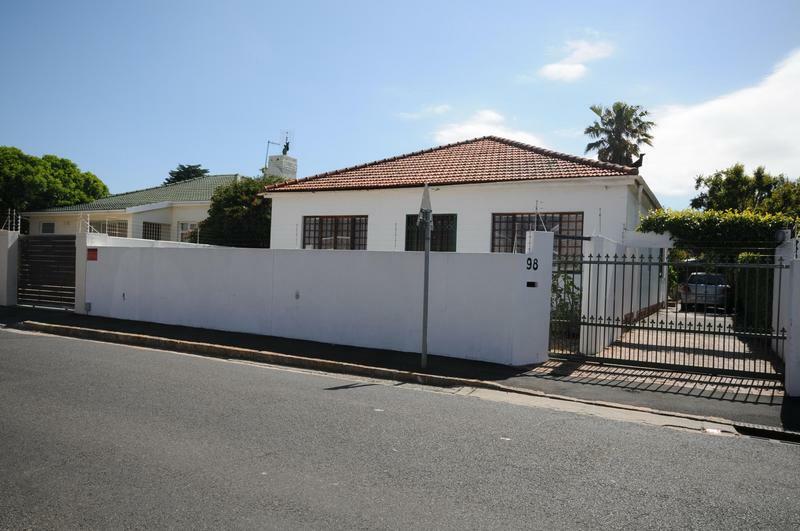 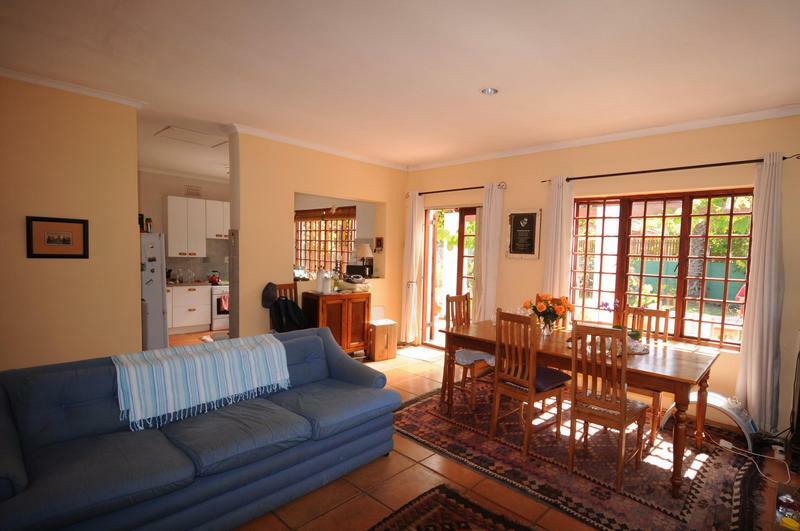 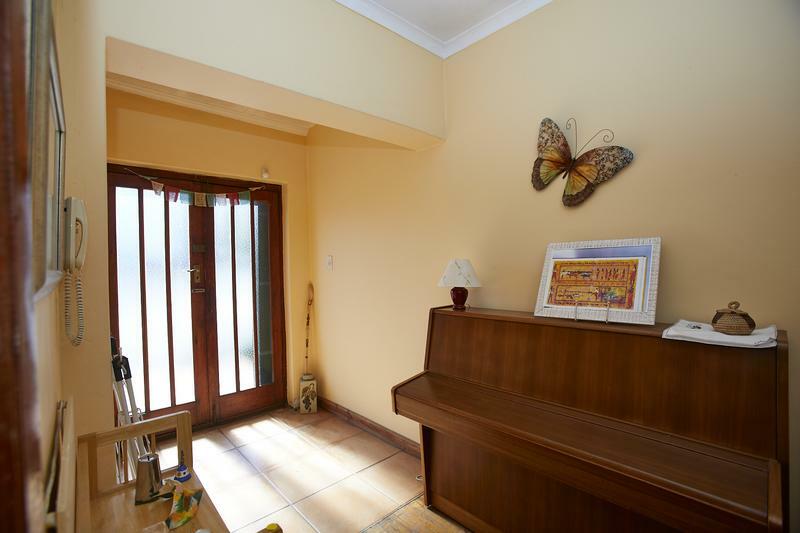 Freestanding family home on 496m² with lots to offer. 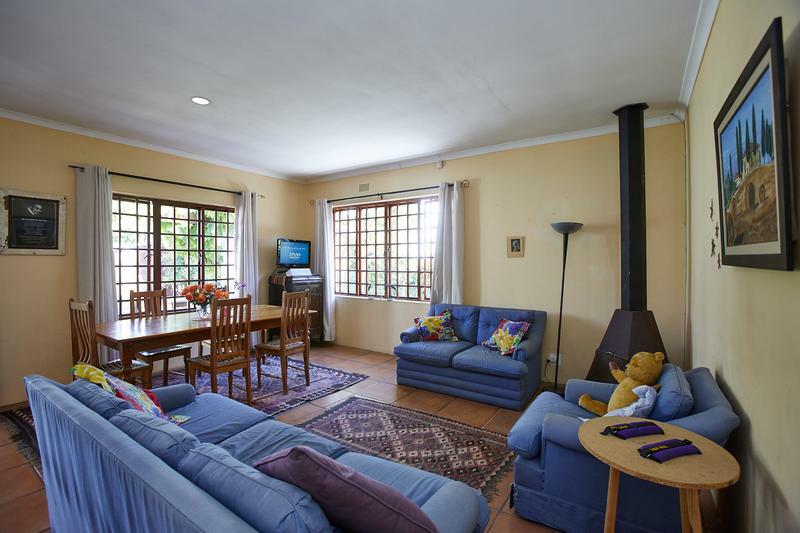 Open-plan living room flowing to covered veranda and child friendly garden. 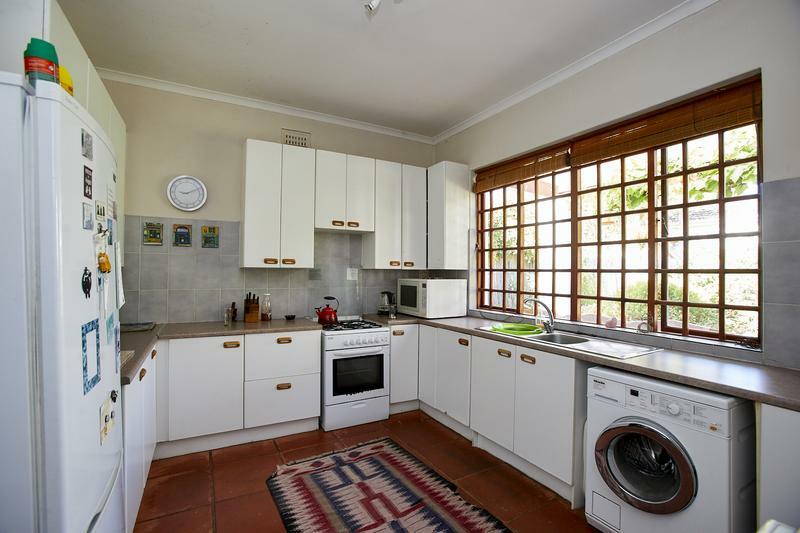 Wood-paned doors and windows. 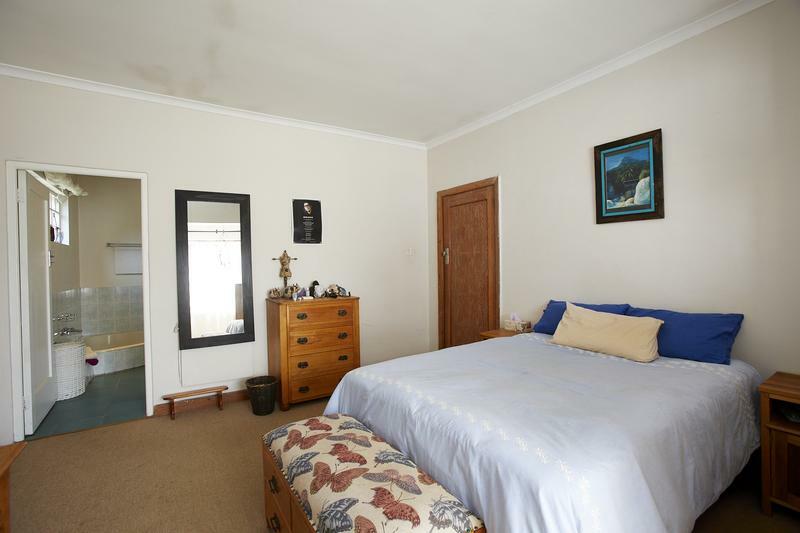 Strip flooring under carpets. 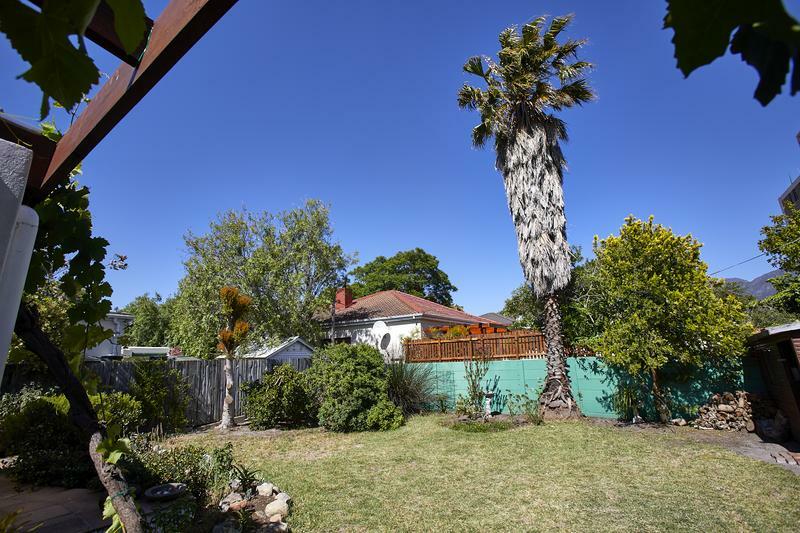 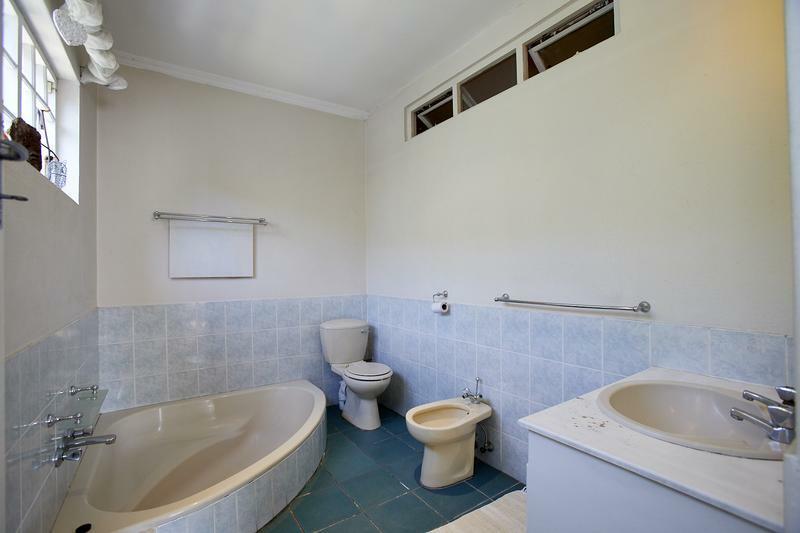 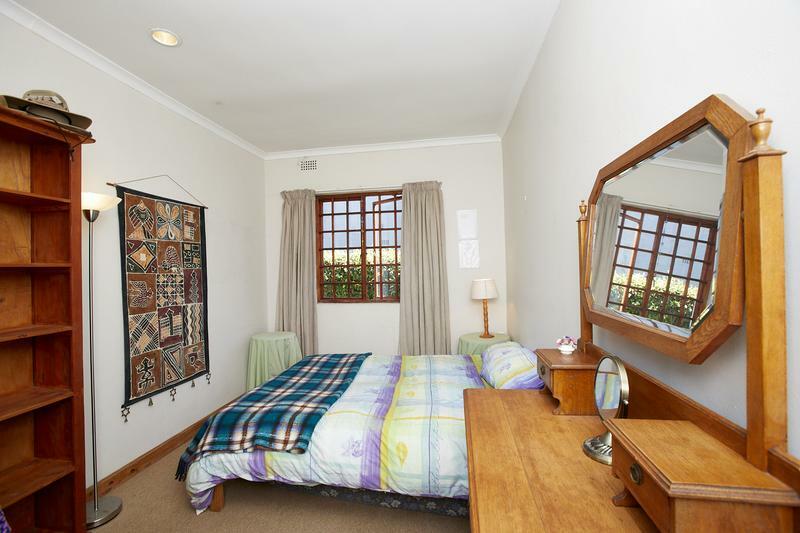 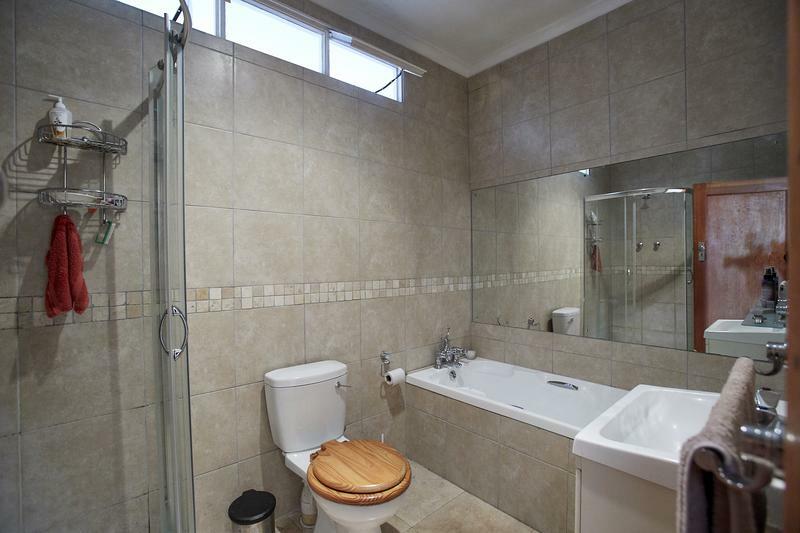 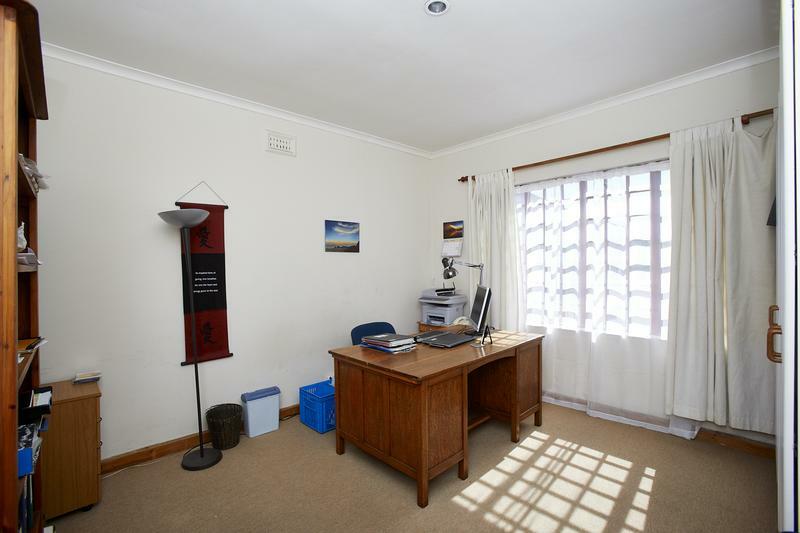 Close to Harfield Village parks, shops and restaurants.